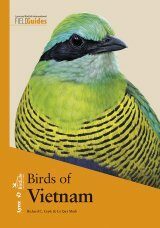 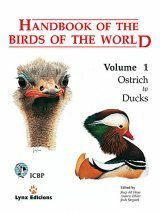 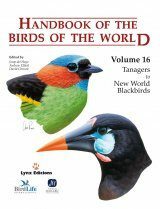 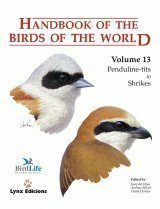 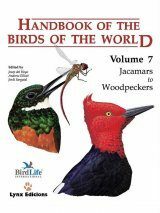 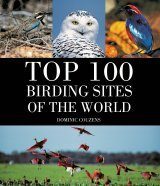 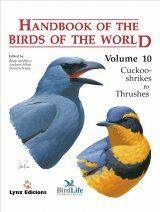 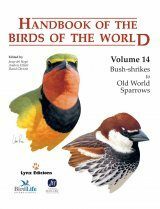 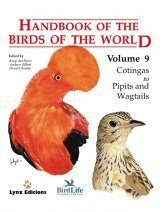 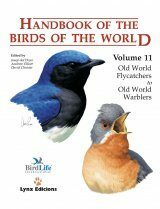 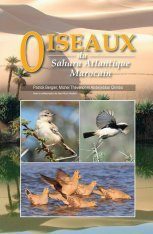 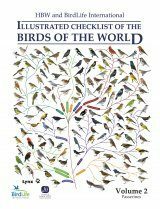 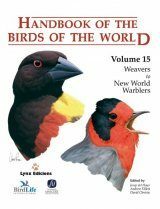 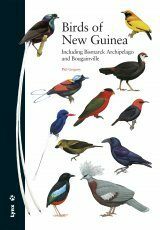 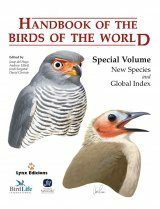 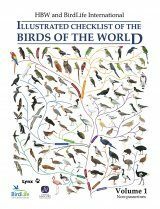 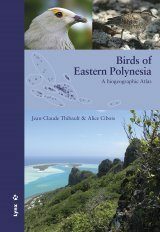 Volume 11 in this magnificent series offers in-depth treatment of some of the most attractive and best studied passerines in the world. 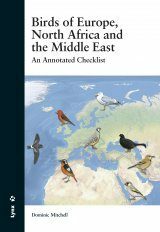 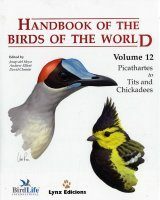 With a preface by Paul Ehrlich and a foreword on the Ecological Significance of Bird Populations by Çağan H Şekercioğlu. 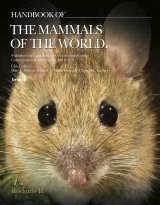 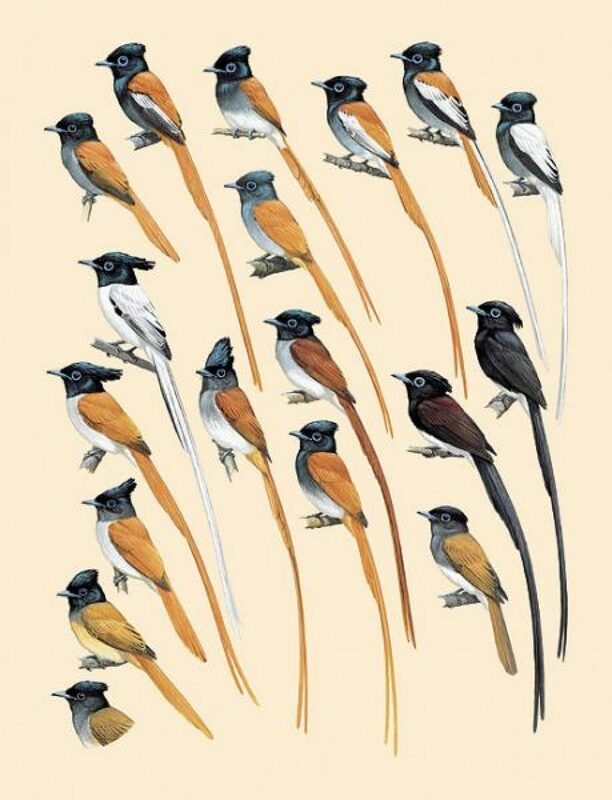 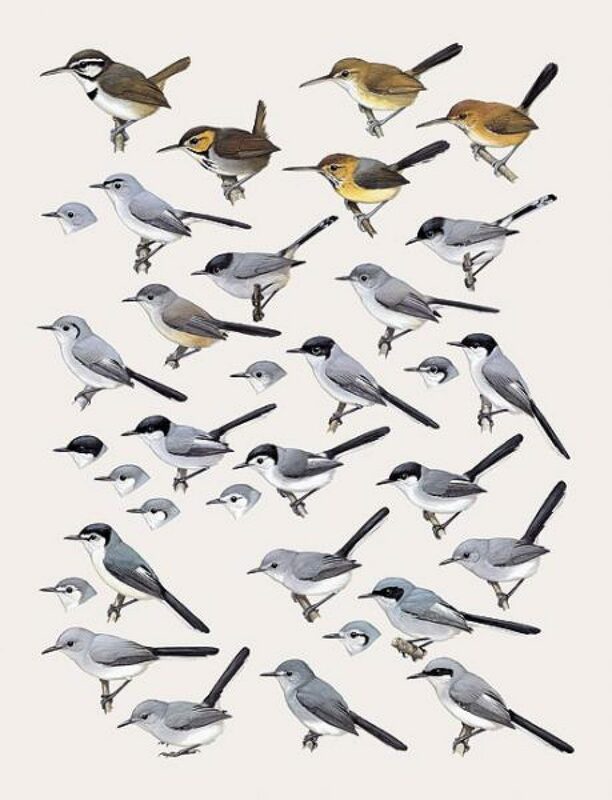 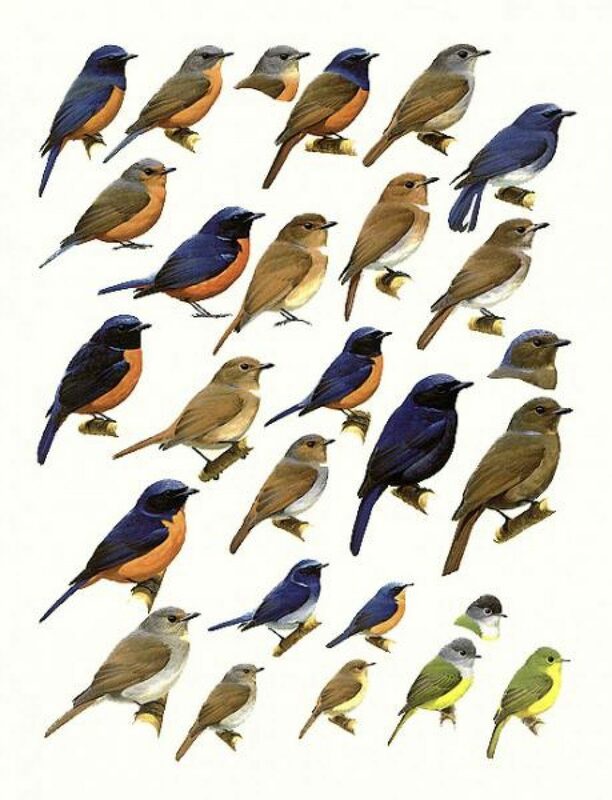 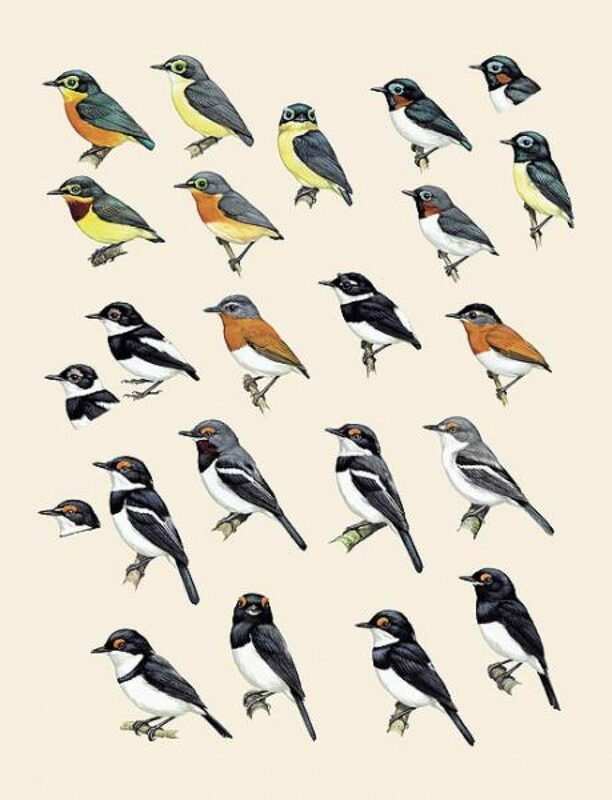 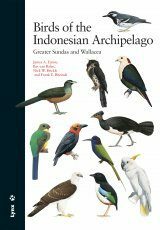 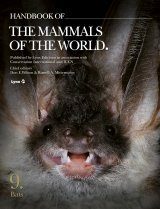 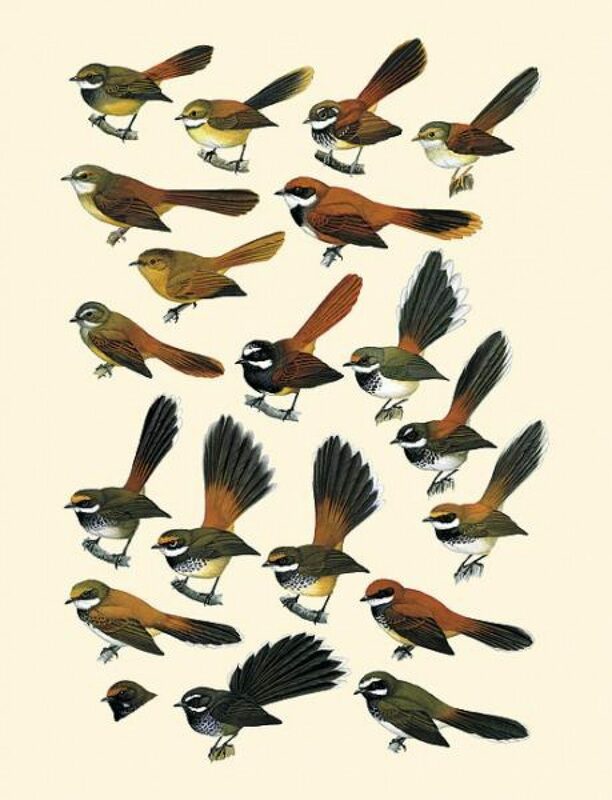 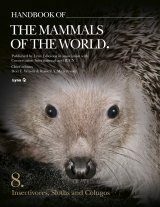 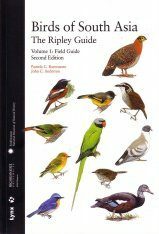 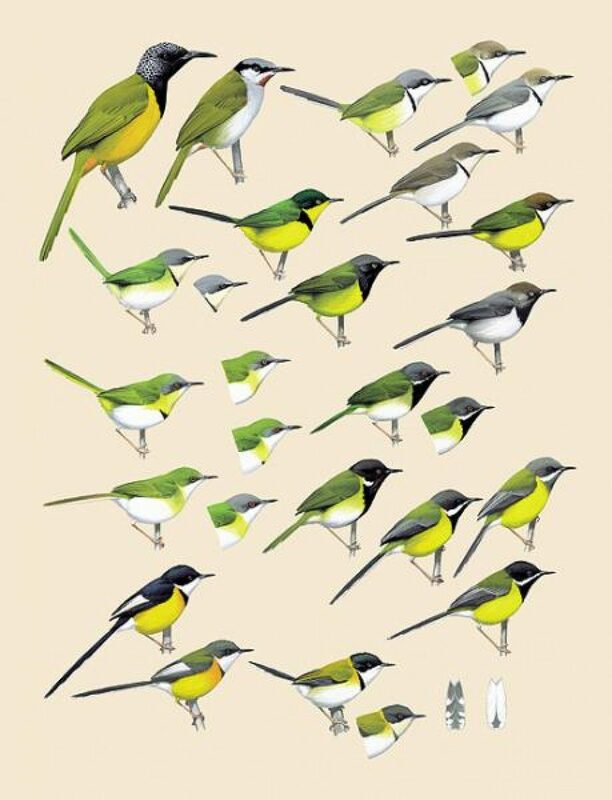 This volume covers the following families: Old World Flycatchers (Muscicapidae), Wattle-eyes (Platysteiridae), Fantails (Rhipiduridae), Monarch-flycatchers (Monarchidae), Kinglets (Regulidae), Gnatcatchers (Polioptilidae), Cisticolas and allies (Cisticolidae), and Old World Warblers (Sylviidae).